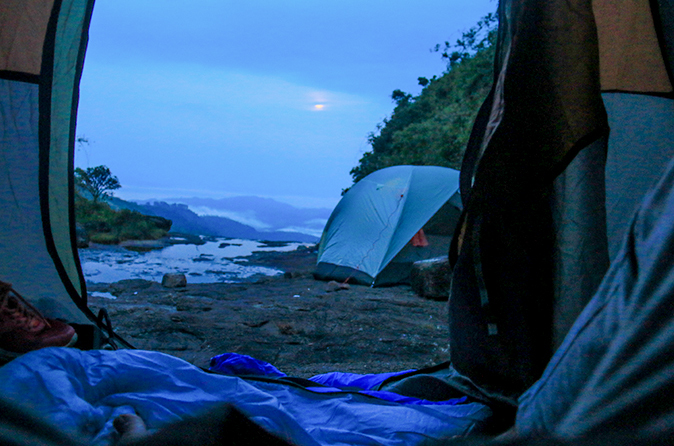 For those love action packed rafting adventure in Sri Lanka why not try an exciting rafting experience starting from Kitulgala along the Kelani River! 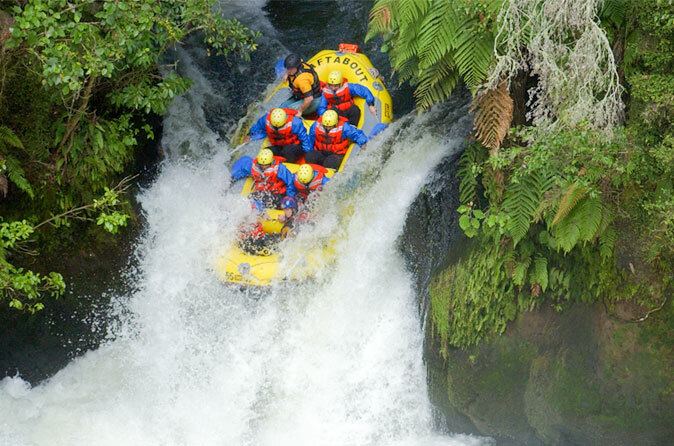 Rapid Adventure’s Basic White water rafting experience in the picturesque Kelani River, 3 to 3+ level rapids with 3 major rapids and 4 minor rapids is definitely not for the faint hearted. 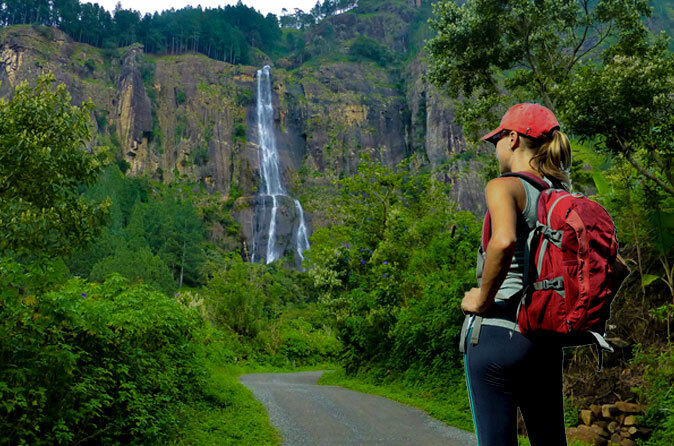 This is mostly suitable for beginners as well as experienced adventure seekers. 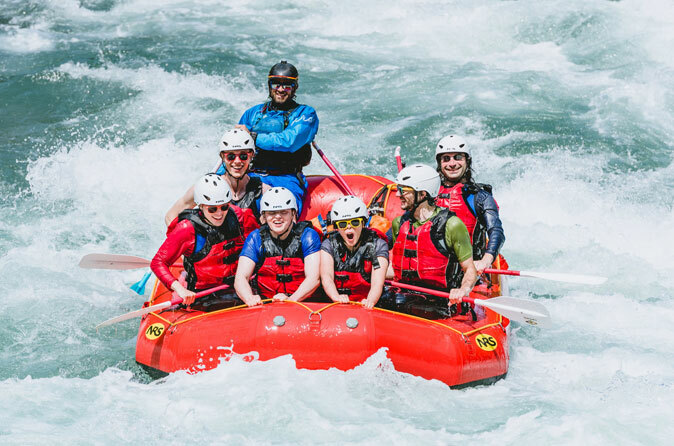 This activity can be done by anyone with basic – moderate rafting skills above the age of 8 years with safety gear, modern rafts, and a comprehensive safety briefing will be given by our white water rafting instructors beforehand. Your safety is our main concern that’s why we only use best quality boats and safety equipment (every rafter is given a life jacket and a helmet) which are up to international standards.